Brisa Schmitt and Carles Guisado met while studying at the Escola Superior de Musica de Catalunya in Barcelona. 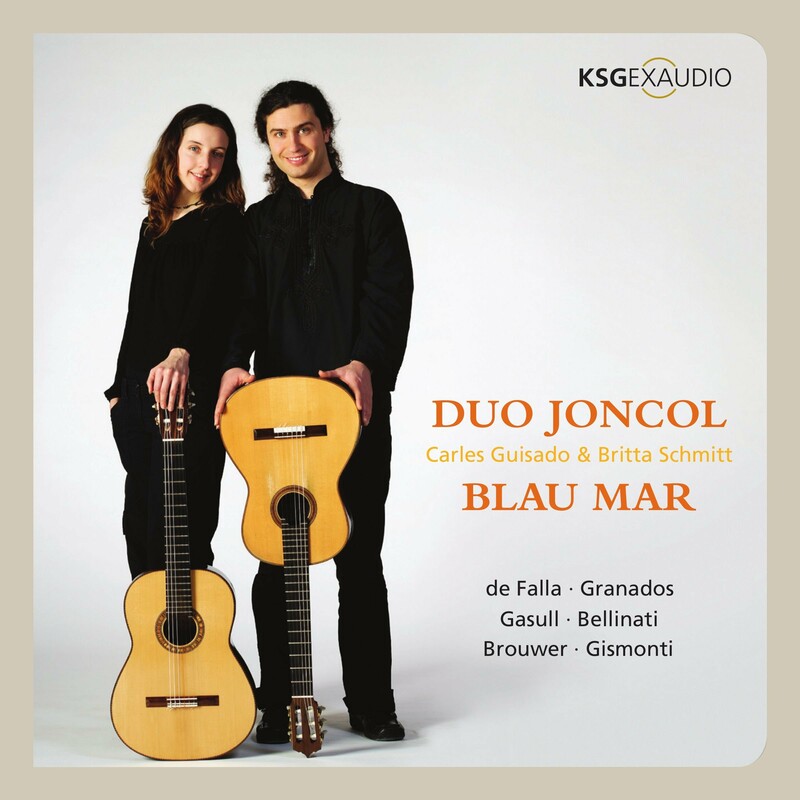 They made their debut as Duo Joncol in the Catalan capital in 2008. Since then, they perform everywhere in Europe and in North and South America. Both musicians have studied at the Academies of Music in Barcelona, ​​Cologne and Lucerne. 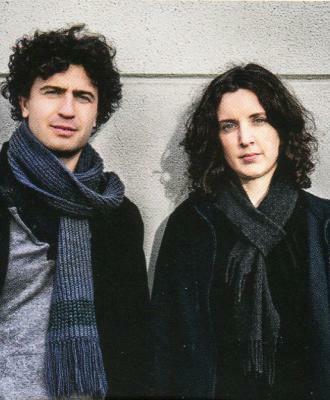 Among the prizes and awards obtained by the Duo Joncol are the 1st Prize in the International Guitar Olsztyn in Poland, the International Guitar Competition Niccolo Paganini in Parma, the International Competition of Guitar Transylvania in Romania. 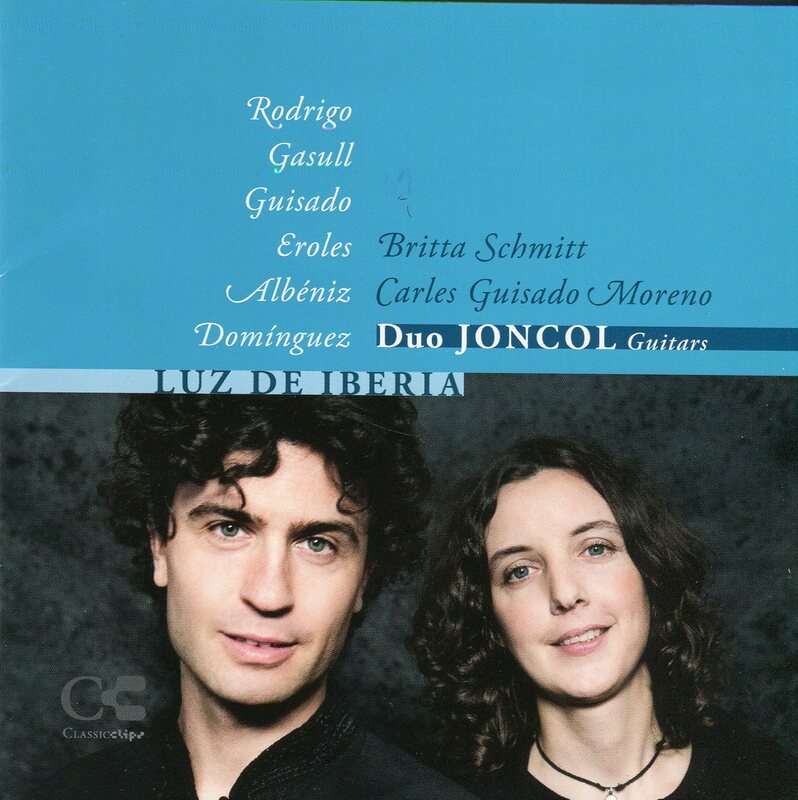 In 2010, they won the Rosa Gil award for best interpretation of Spanish music. 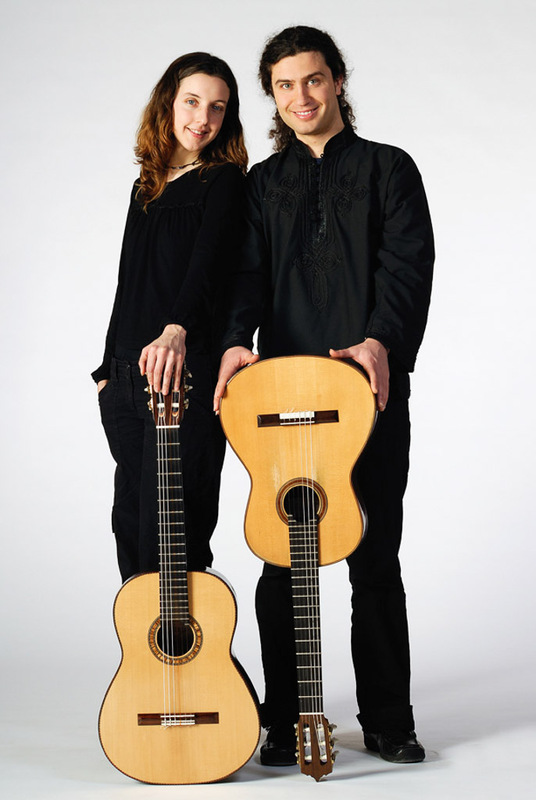 The Duo Joncol offers concert programs combining flamenco and traditional Spanish guitar with contemporary music, working with composers and artists from other horizons and other musical styles.